IN crowd | The IN crowd. school is right around the corner and i thought i’d throw out a new series, something like a back-to-school special! 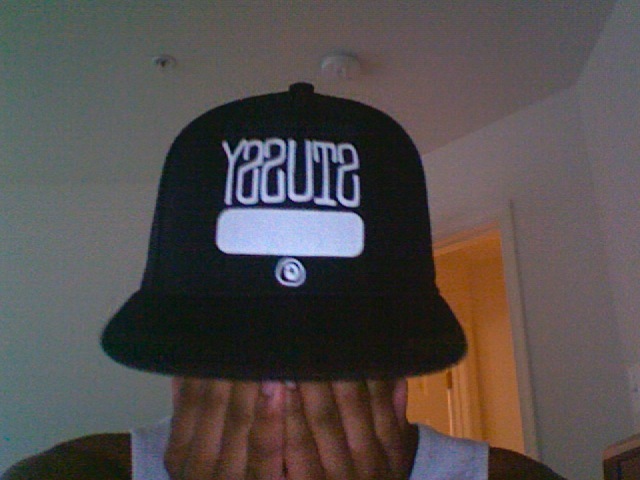 yep, it’s the INcrowd chronicles putting on the nobodies to be a somebody by spreading my wealth- knowledge. this set of series will aid goons in all aspects of their lives to help them reach that high mark of being a somebody and hopefully allowing them to be able to join that elite group, the INcrowd. 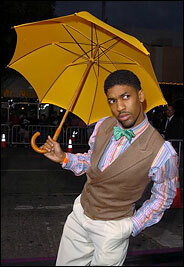 cool fonzworth bentley. with a name like that you can’t be anything but great, hear me out: this guy has distinct crafts which he made adjust to his lifestyle; therefore, his swag is untouchable. making things like keeping an umbrella and violin to his side at all times necessities for life, that’s great. when i say you need swag you don’t need to be the hotshot, you don’t need to be the best at whatever you do, you just have to make some noise, right? just allow everyone in the room to know that you are present without saying a word. there are certain types of people that are seen as the hotshots and the crème de la crème, but that doesn’t have to be you, nor me. we are in the INcrowd because of our unhidden aura that allows us to glow. it’s necessary, don’t change what you do, just force your actions to adjust to your lifestyle and people will either hate or love you, and embrace your haters. they make you who you are, when you have haters you are doing something big, so open your arms wide and give ’em a huge hug while including that infamous “hi hater!” greeting. that’s all i have for you today, so be on the lookout for the next part of the INcrowd chronicles, my blessing to the viewers! here is my blog, an internet recording of my daily thoughts on practically anything.